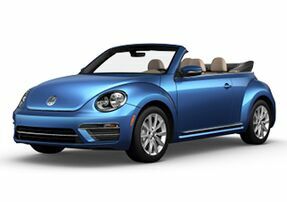 Are you thinking about bringing a new Volkswagen into your life? Let the professionals at our dealership help you! 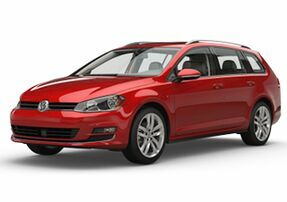 Here at Gorman McCracken Volkswagen, we feature a huge selection of new and used vehicles to choose from. We’re only a short drive away from Gladewater and Marshall, TX. Therefore, it won’t take you long to get into the perfect Volkswagen vehicle! Pick from our extensive inventory of quality Volkswagen models like the ever popular Passat and Jetta. You can use our website to easily schedule a test drive, or to perform any research necessary for deciding which model would best fit you. After you have made your new Volkswagen purchase, be sure to maintain the quality of your vehicle by receiving your auto services from our dealership. Our expert technicians can take care of any service your vehicle may need. Stop by Gorman McCracken Volkswagen for top notch vehicles and quality maintenance options, today! Our family has been helping people find great vehicles since 1989. 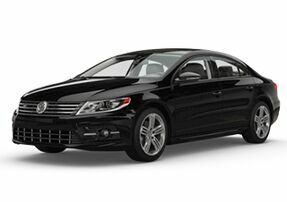 We are experienced with Volkswagen vehicles, and proud to help East Texas drivers with the VW brand. When a customer steps foot at our dealership, it is easy to see that our professionals are committed to providing customers with the best auto experiences possible. 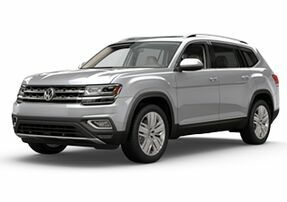 Whether you need assistance with selecting the perfect Volkswagen vehicle, or finding expert auto service – Gorman McCracken Volkswagen is the place for you! 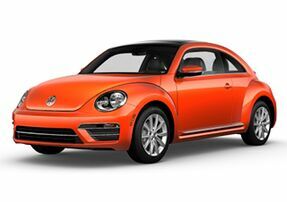 Choose from high quality vehicles like the Volkswagen Tiguan or the Volkswagen Beetle. We will do all that we can to ensure that you drive off in the vehicle that meets your needs. Stop by for a visit, and let us show you all that we have to offer. 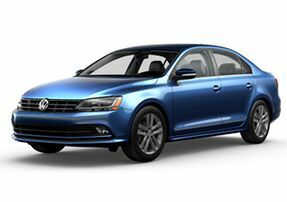 Find the high quality vehicle that you have been searching for at Gorman McCracken Volkswagen! We offer an extensive collection of automobiles to choose from. 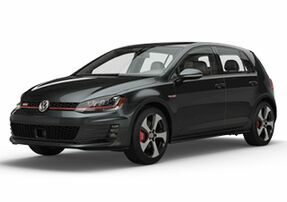 Have a look at our New Vehicle Inventory, and decide which vehicle you would like to purchase. After you have made your selection, work with us to discover exceptional auto financing options. We work with a number of lenders so that we can provide you with the best loan opportunities available. Our dealership is proud to showcase a variety of high quality used vehicles. 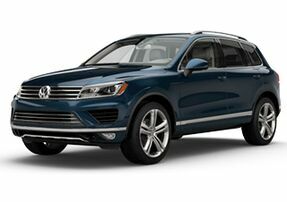 Whether you are looking to get into a used Volkswagen or a vehicle of another brand, we are here to help you. Discover pre-owned cars, trucks, SUVs, and vans when you stop by for a visit. We will work hard to make sure that you leave satisfied with your purchase. Is your vehicle in need of an expert auto service? At Gorman McCracken Volkswagen, we provide exceptional maintenance and repair options to help drivers with the upkeep of their vehicle. Feel free to schedule your vehicle’s service appointment here. Our professionals will go above and beyond to ensure that your Volkswagen is driving up to par. If your vehicle’s service job requires new parts, we also have great options for you! Our dealership offers genuine parts at a great price. Therefore, you don’t have to worry about searching all over for the parts and accessories that your vehicle needs. Whether your Volkswagen requires a simple oil change or a battery replacement, we can get the job done for you. Our service team is staffed with knowledgeable technicians who will strive to get your vehicle’s service job done the right way. 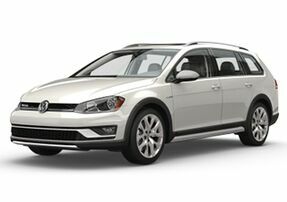 Find the maintenance and repair services you are looking for at Gorman McCracken Volkswagen in Longview!